ROSEnet – Reducing Old-Age Social Exclusion: Collaborations in Research and Policy – responds to research, policy and societal challenges with respect to the social exclusion of older people in Europe, and beyond. Involving researchers, policy stakeholders and older people, ROSEnet adopts a new and innovative approach to knowledge production and knowledge transfer on multi-dimensional forms of disadvantage in later life. 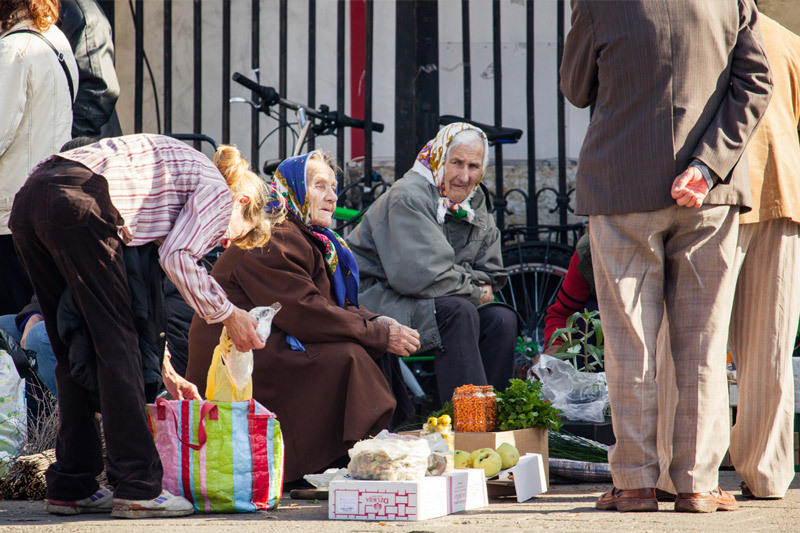 We are focused on exclusion in economic, social, services, civic-rights, and community and spatial domains, how these forms of disadvantage interact in old age and the ways in which developing shared understandings of exclusion in later life can direct meaningful policy and practice. ROSEnet has five different working groups (WG), representing the five core forms of exclusion. Click on the WG title for a description of each, and the contact details of the associated co-leaders. Comprising of researchers and policy stakeholders, these groups represent the main working structure of the action and are responsible for most of the collaborations and research activities within the Action. The WGs have five objectives which are linked directly to the Action’s primary objectives but focus specifically on the kind of exclusion that the WG is targeting. This is a repository of innovative practice and policy strategies, from across Europe and other international contexts, that aim to reduce old-age exclusion. This Repository will be up-dated over the Action’s duration and includes evidence-based interventions identified by each WG, and during workshop-policy events. The repository will also feature new strategies that emerged from new research completed by Action members.